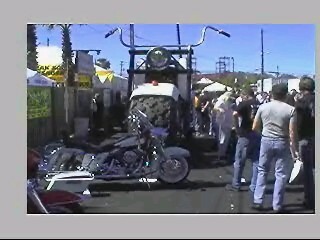 The Rats Hole Bike Show at Daytona Bike Week. 7 am before the mad rush! radio promos to gain customers.